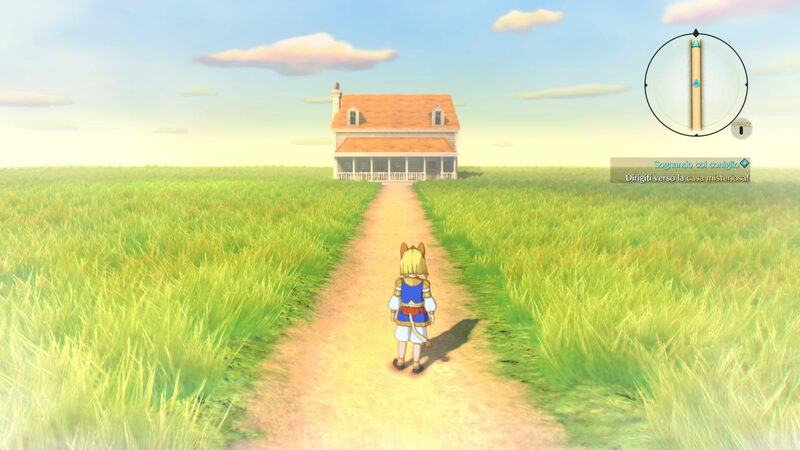 Ni no Kuni (二ノ国 literally “Second Nation”): what a marvelous game this was! A tale of adventure and affection that deeply delved into Hayao Miyazaki’s universe. 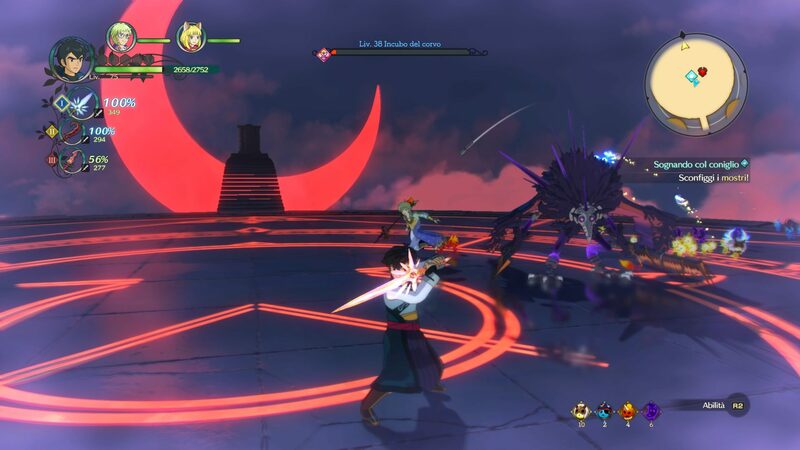 Ni no Kuni 2, like the first one developed by Level 5, did not benefit by a direct contribution from Studio Ghibli yet some former members of the studio were enrolled in the endeavor giving consistency to the entire franchise. I played both games to exhaustion getting close to the platinum trophy on the first one and getting it on the second one, but once finished I put both games aside. 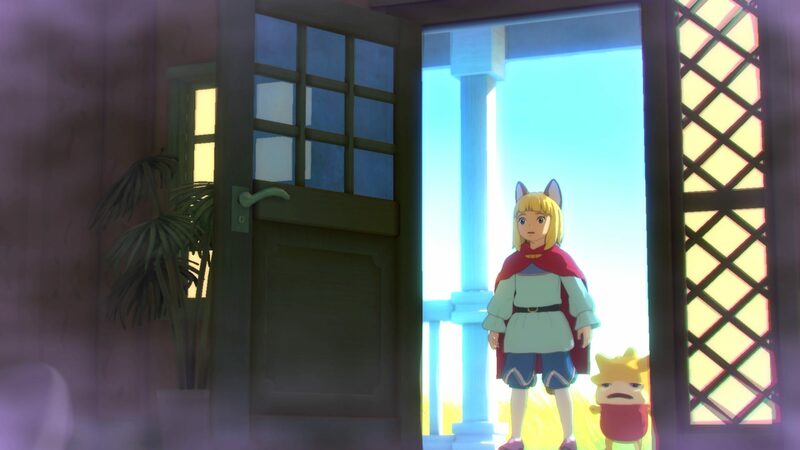 Ni no Kuni 2 came with a Season Pass that granted access to additional content. As often happens, those contents looked like “more of the same” to me, so I didn’t particularly bother with DLC #1. 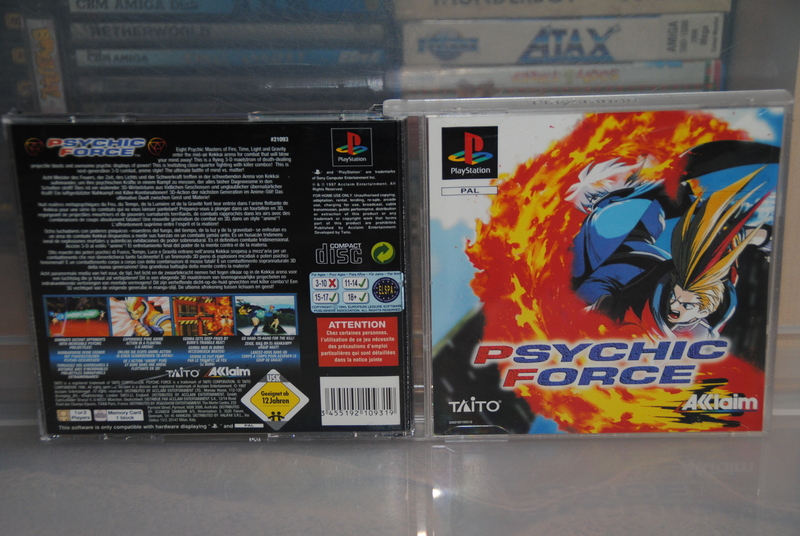 This time, though, it is different since The Tale of a Timeless Tome is closely related with the first game, an absolute masterpiece IMHO. 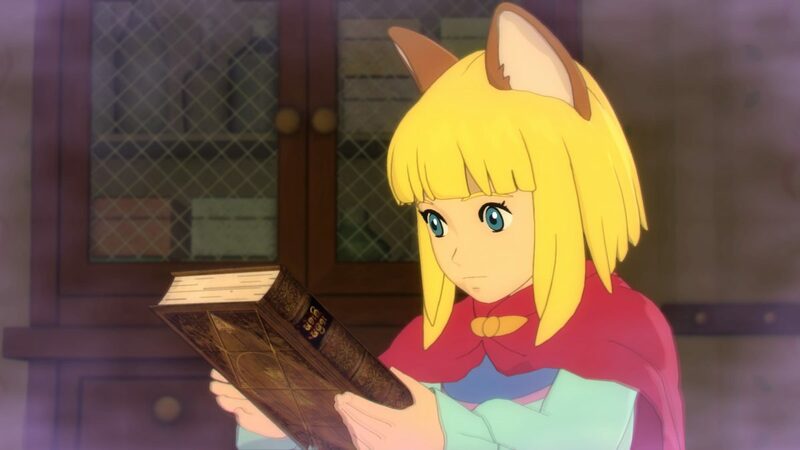 The Tome we are dealing with is actually the Book of Spells that Oliver, the first game protagonist, used to travel from “Ichi no Kuni” (our World) to “Ni no Kuni” (the alternate one) and to fight against its evil creatures. 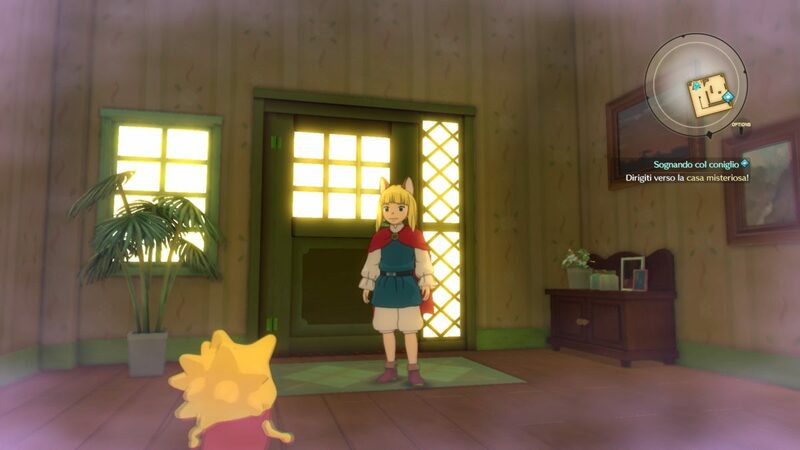 In this DLC, we will have the opportunity to go back to an oniric representation of Oliver’s home to unveil some secrets about this and the alternate world. 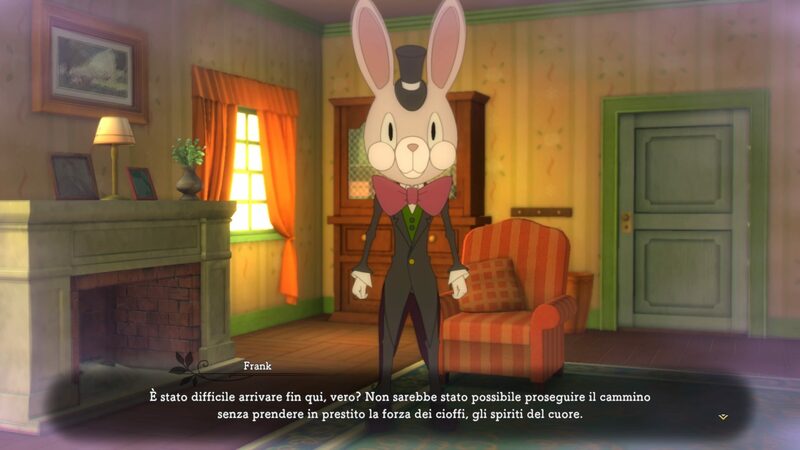 Our host in such an adventure will be Frank, an anthropomorphic rabbit creature that was also present in some sections of the original game. As usually, this expansion will give you the opportunity to face new enemies and improve your rank, leveling up to a maximum of Level 150, whilst the first DLC had a limit to 120 (100 for the plain game). The Tale of a Timeless Tome though is not just about fighting and leveling up, but about tightening some old bonds up again, unveiling other secrets in the process. 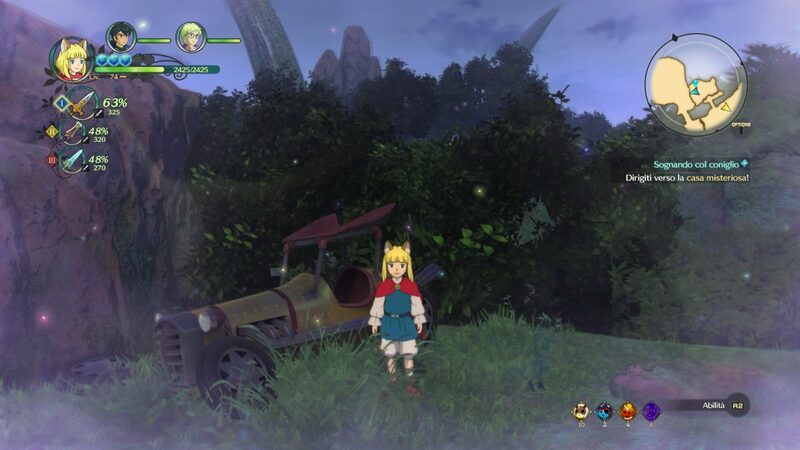 After hundreds of hours overall spent in both games, getting back to Oliver’s place is really like coming home, and the small details spread around the DLC’s game world put you back in time not only in relation to Ni no Kuni but also to many Hayao Miyazaki’s peculiar works. Although this expansion may not appeal to anyone, my suggestion is still to give it a look if you have the chance: you won’t regret it. I liked this word of yours very much. That emotion vividly speaks to the depth of your love and affection for the work. The fact that your mind is with the world of the work.